Acoustics for Cancer Awareness takes place at the Rainbow October 9! 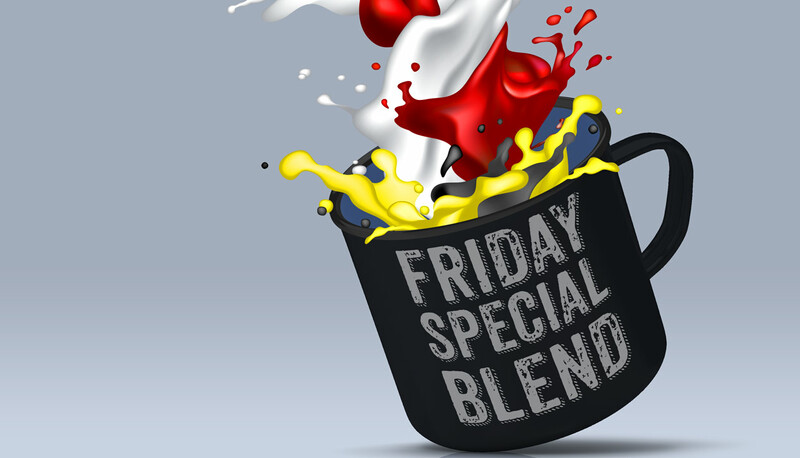 The Friday Special Blend kicks off CKCU's 2015 Funding Drive with a special live remote from 7-8 on October 23. We'll be welcoming Kitchissippi Ward councillor Jeff Leiper and lots of other guests to our location at Bridgehead in Hintonburg! 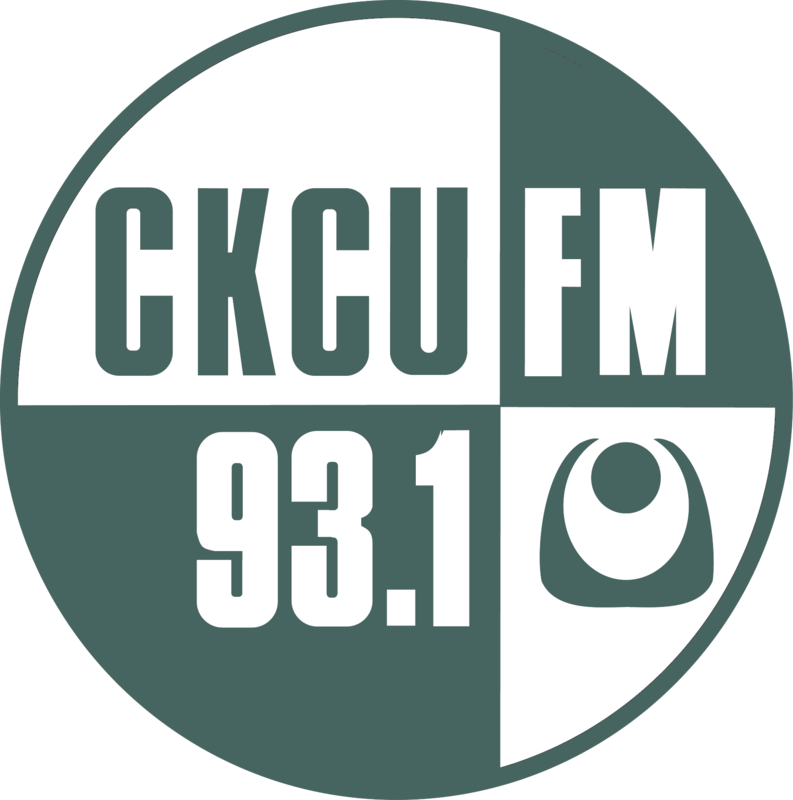 Join us and be part of the show, and bring your donation to keep CKCU a vibrant part of your community.